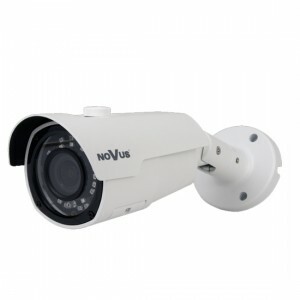 Key features D/N function - IR cut filterresolution 720pLens: standard, f=3.6 mm/F1.2optional UTC remote controllerMin. 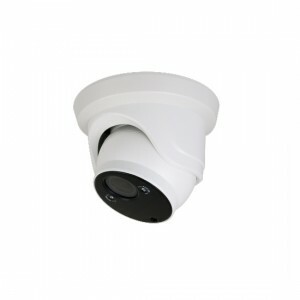 Illumination from 0.0013 lx (0 lx, IR on)IR LED, range up to 15 m.. 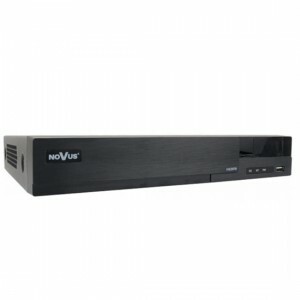 The set allows creating a monitoring system consisting of a recorder and four cameras. 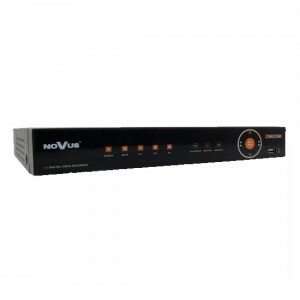 The recorder is already pre-configured, after connecting the cameras to PoE ports using the cables provided in the set receives and records the image. 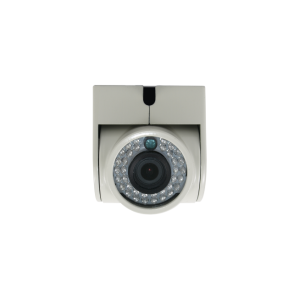 It also supports the receipt and configuration of image a.. 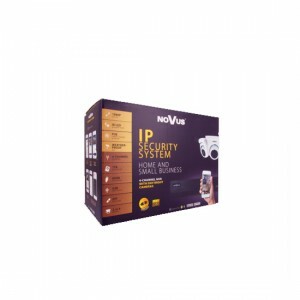 The set allows to create a monitoring system consisting of a recorder and four cameras. 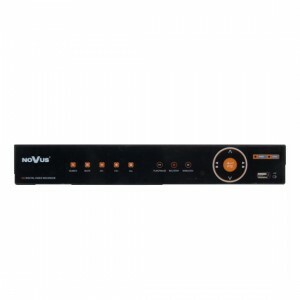 The recorder is already pre-configured, after connecting the cameras to PoE ports using the cables provided in the set receives and records the image. 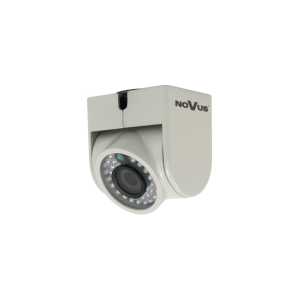 It also supports the receipt and configuration of im..
Key features D/N function - IR cut filterresolution 4MPXLens: varifocal, f=2.7 ~ 13.5 mm/F1.3Min. 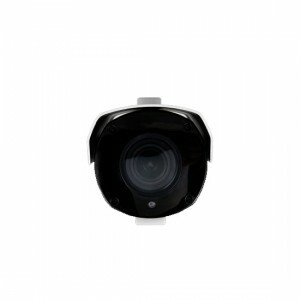 Illumination: 0.03 lx (0 lx, IR on)IR LED, range up to 30 m..
Key featuresD/N function - IR cut filterresolution Full HD 1080pLens: varifocal, f=2.8 ~ 12 mm/F1.2multistandard: AHD, CVI, TVI, 960HMin. 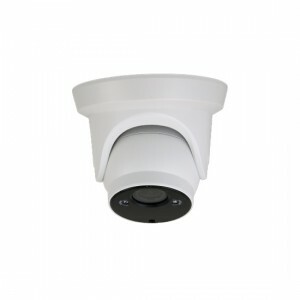 Illumination from 0.05 lx (0 lx, IR on)IR LED, range up to 40 m..